Decorative Glass Film is a fresh line of decorative window film that gives you everything you need to answer design challenges in a visionary way, for new and retrofit projects from large to small, and commercial to residential. Available in several unique film series with more than 50 individual styles, decorative glass film can meet nearly any design aesthetic. 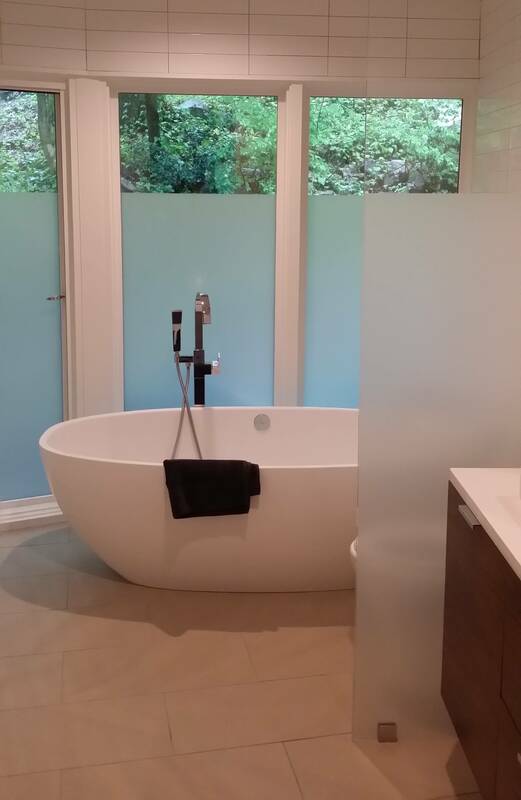 Decorative Glass Film easily compliments your design skills allowing you to brilliantly enhance your home or commercial property. Durable yet easily removed, it can be a lasting feature or temporary update. 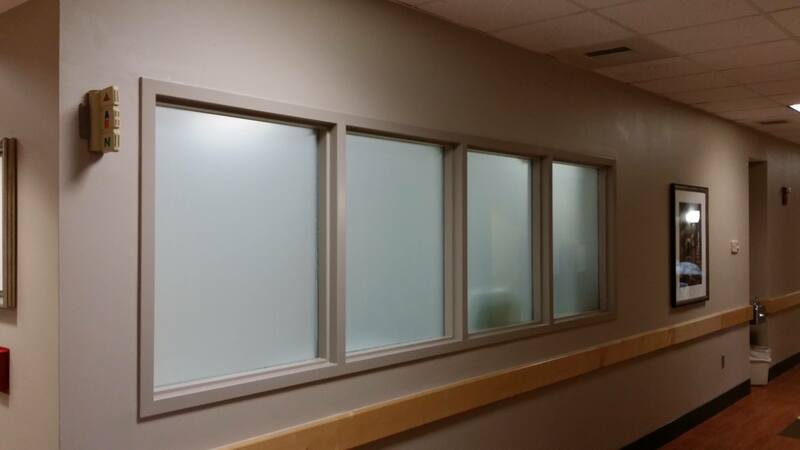 The frost film series ensures privacy and diffuses light without compromising brightness, allowing it to deliver on design goals for a fraction of the cost of etched glass. Our patterned film styles are available in designs ranging from playful dots to classic pinstripes. Match your décor and design aesthetic with varying levels of translucency, including opaque white patterns. A match for current design trends, each of the unique patterns in this series transitions from clear to opaque. Gradient films are a smart solution to partially block out views, selectively hide unattractive areas or add a fresh design element. 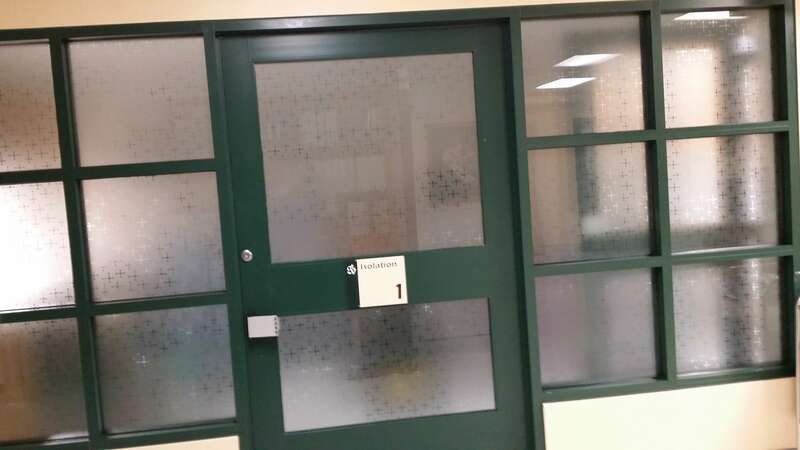 This series of elegant films can refract light and simulate the sparkle and clarity of a textured glass window, without the designer glass cost. Mask light, add privacy or add a pop of color with this high-impact series including bold hues and opaque films. Enliven retail spaces and commercial properties with customized, unique combinations. Contact Xtreme Glass Tinting today at (205) 849-7072 to learn more about the home window tinting films that we offer. We would be happy to arrange an absolutely free, no obligation consultation and estimate on implementing window film into your home. Xtreme Glass Tinting services the greater Birmingham, AL region and beyond. For more details on the products and services we offer, please call us and we will be happy to provide you with a no-obligation consultation.